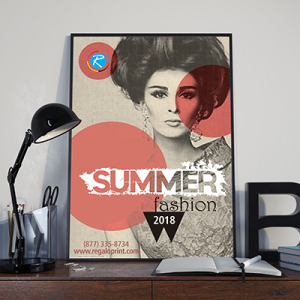 Yes it's true to advertise anything possible with printed posters, but the prints should be attractive enough to cater the attention of viewers. 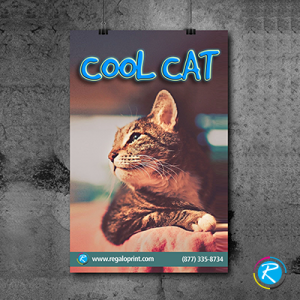 RegloPrint is the name to bring best posters printing results and can be more successful and effective, if you properly customize them. Be it a new product launch, new project, a corporate social initiative or some training session- it will definitely help you achieve the goals. To improve the chances of success, we recommend you going for personalization. 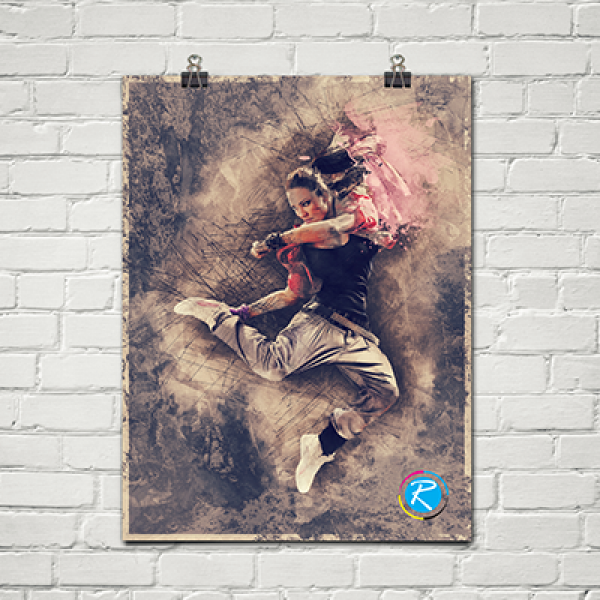 RegaloPrint gives you bundles of offers and opportunities to personalize your printing solutions. You can customize their size, content, graphics, and outlay; depending upon your needs and requirements. A quality design coupled with fabulous content will improve the possibilities of business. 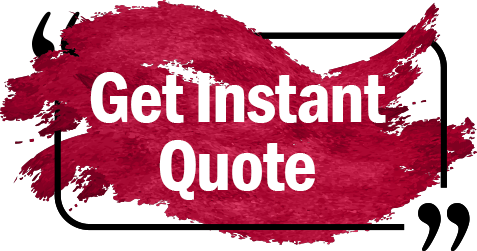 Whether you are aspiring to print them for the sake of commercial advertisement, social awareness or some political campaigns; it can help you achieve your goals in a relatively more effective way. 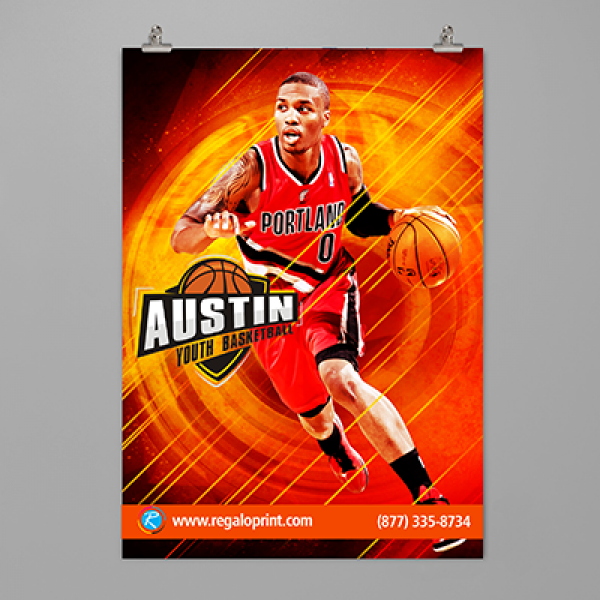 18 x24 posters can be a real blessing for your business, if you aspire to create a magic in the market. 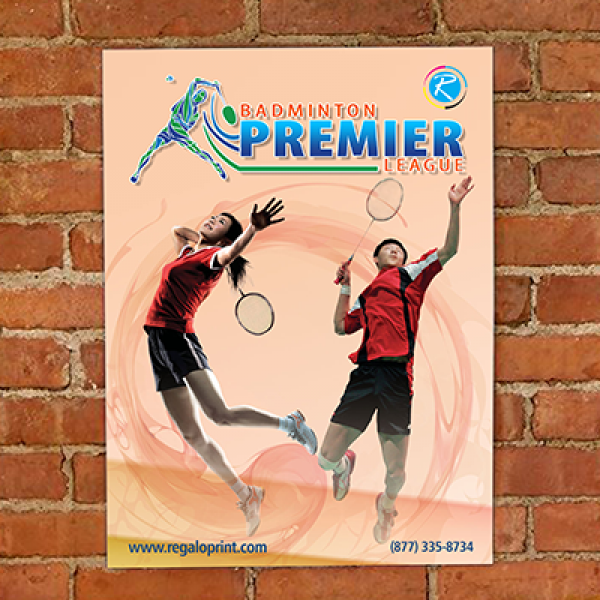 RegaloPrint recommends you to use vinyl stock for the sake of outdoor and location specific marketing material. 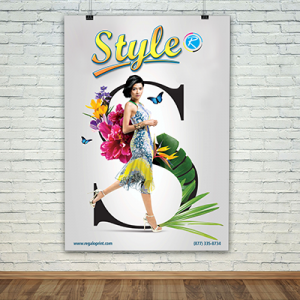 It will not only increase their elegance and beauty but also increase the life of posters. Contrary to this, for trade shows, elections campaigns and other mass marketing initiative, simple paper stock is financial more viable option. We offer you a blend of value-addition and optimal quality printing services.